Diva Devotee: [Yasss!] 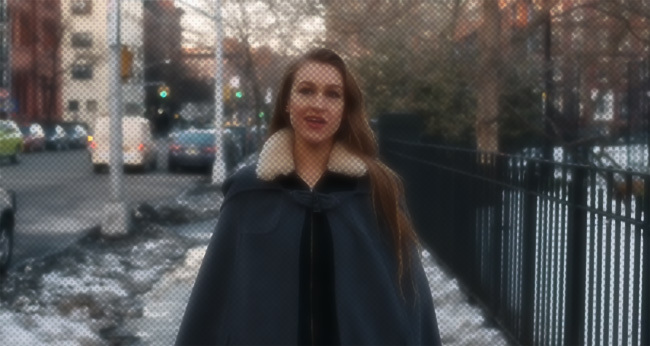 Joanna Newsom Returns With "Sapokanikan"
[Yasss!] Joanna Newsom Returns With "Sapokanikan"
Darn tootin, I almost missed this new release from the sublime Joanna Newsom. Thank the stars for the front page over at YouTube! Honestly, it's going to take more than a few listens to digest this complicated piece of gorgeousness. But I'm going to enjoy every minute, and every repeat!